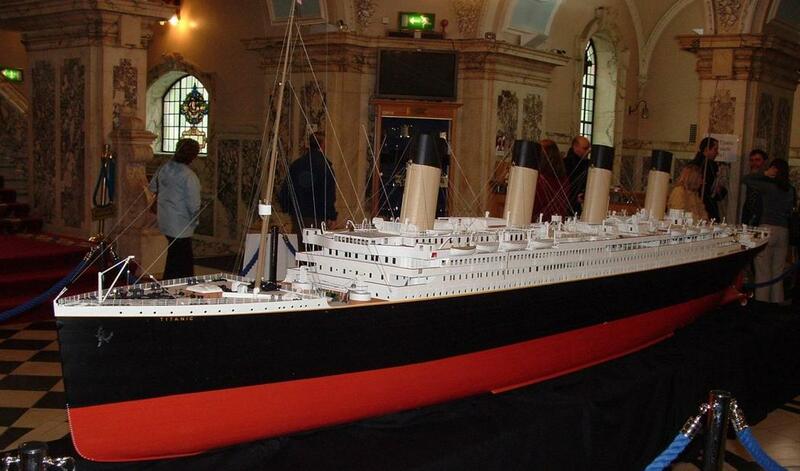 Description: Large scale model (1:48th) of Titanic on display in Belfast City Hall last year(2004). It is huge! 18 feet long. Check out the other pics for some close ups.